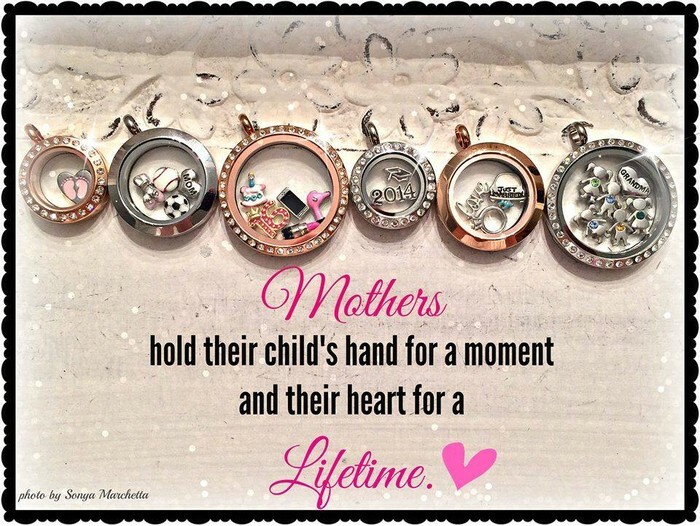 This spring event will help you make Mother's Day special, celebrate a friend, share your love, encourage a sister, share a memory, commemorate a birth or celebrate YOU! It's a make and take with fun, food, and specials you don't want to miss! Bring a friend for an extra chance at winning one of our new spring charms or a medium locket! Our mission is to be a force for good in any way we can. Part of the funds from this open house will go to a local scholarship fund at Valencia College. Another perk: I pay TAX and SHIPPING for this special event, PLUS, everyone ordering a locket gets a FREE birthstone charm and owl polishing cloth. Come find the perfect gift for your perfect girls! Great munchies and company for those attending and a drawing for a medium locket and some of our new spring collection charms. Order online at www.patrice.origamiowl.com .